It’s starting to feel real. Boeing and Elon Musk’s Space Exploration Technologies (SpaceX) have contracts with NASA to fly astronauts to the International Space Station as part of what’s known as the Commercial Crew Program. Seven years after the end of the space shuttle program, NASA introduced the astronauts who will fly with both companies. 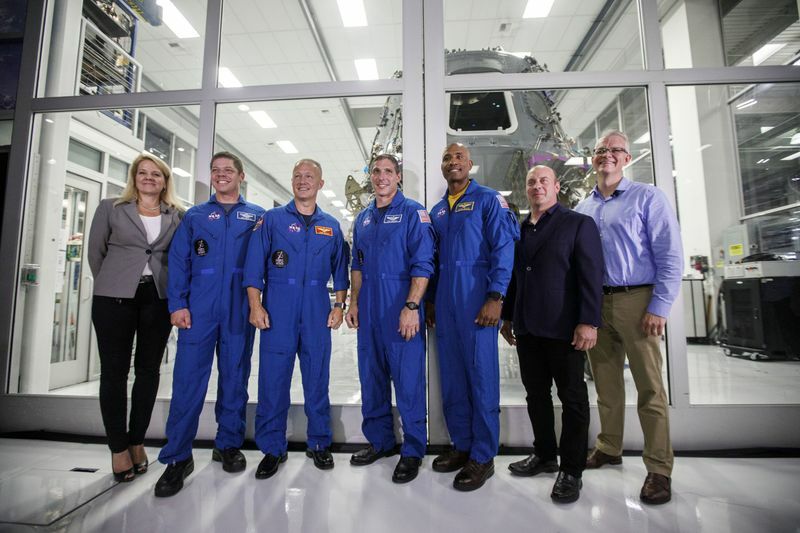 On Monday at SpaceX’s headquarters in Hawthorne, California, the media – and, more important, SpaceX employees – got a chance to meet the four astronauts who will fly on Crew Dragon, the spacecraft SpaceX designed to ferry them safely to and from the orbiting lab.